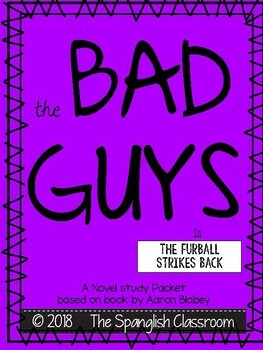 This comprehension packet is a good accompaniment to The Bad Guys in The Furball Strikes Back (book 3) book by Aaron Blabey. In it, students answer questions, make predictions, analyze characters, etc. 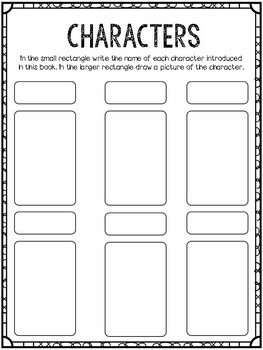 Great to use during Guided Reading, Book Buddies, or Literature Circles.